There are many parquet flooring patterns which look stunning and enhance every room. Parquet flooring ideas are achieved with tiles in 480 variations. Most common pattern for parquet flooring is brick pattern. Brick pattern can be created with parquet tiles which are laid in all directions, you can even mix different sizes of tiles to create beautiful pattern. Many sizes of parquet tiles can give many designing ideas for all rooms of your home. Herringbone pattern is also very popular. Parquet tiles are laid in zig zag pattern which and create beautiful pattern. Designing ideas are almost limitless especially if different colours of tiles are used in one pattern. With chevron pattern tiles are laid in zig zag position too. Difference between herringbone pattern and chevron pattern is in shape of tiles. For herringbone pattern, tiles are cut traditionally, for chevron pattern tiles are cut at an angle. That is the reason that chevron pattern has more arrow like appearance. Basketwave pattern is created with combining horizontal and vertical laid tiles. Pattern can be laid diagonal or parallel to the wall. This pattern looks stunning if it is made of different colour tiles. Hexagon pattern is very complicated to install. Tiles are laid in different directions to create this beautiful pattern. More complexed patterns and complicated designing ideas, give higher added value to your home. With so many choices of parquet flooring you can get a lot designing ideas for your home. Parquet flooring ideas can be modern or traditional, rustic or industrial. If you don't have any designing ideas for your home, visit our salon where our professionals will help you with advice and maybe give you some designing ideas. If you have some ideas for appearance of your home, you can visit our salon to see samples. We offer many colours of parquet flooring which can create with some designing ideas, really beautiful patterns. Designing ideas also come to life with use of gorgeous wood species of parquet flooring. For creating different designs, you can get ideas from many surface textures which are sanded, brushed, hand scraped and sawn. Hand scraped and sawn surface texture of parquet flooring is perfect for realizing rustic designing ideas. You can use all surface textures for creating traditional or modern look. Parquet flooring from our vast assortment is 14 – 20 mm thick. Stability and durability depends on how thick parquet flooring is. Thickness also determines how many times can it be restored. With every restoration, surface is sanded and then lacquered or oiled. Parquet gets a brand new look with restoration but it also get a bit thinner. Complete restoration of parquet flooring is usually done once ever decade which means your parquet flooring can last up to 100 years. If some kind of damage occurs like water spills or massive scratches, sanding and lacquering has to be done to repair the damage. In this case, it is best to renovate complete floors so there is no visible difference between repaired and old surface. If you want to repair small scratches, you can fix them with special renovating cleaners which contain a percentage of lacquer in case you have lacquered parquet. 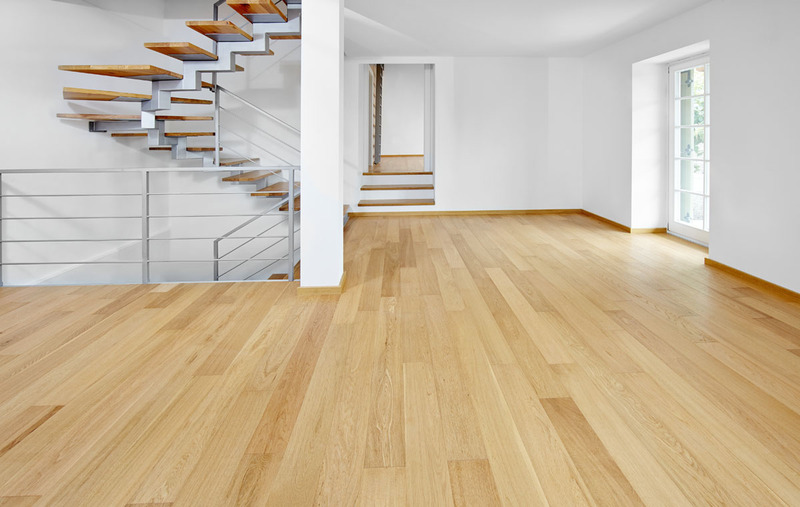 If you have oiled parquet flooring, maintenance oil can repair small scratches. Rooms with parquet flooring make an impression with its stunning appearance. Designing ideas for traditional look can be realized with medium or dark brown parquet flooring. It is a good idea to use oak décor flooring for achieving this look. Contemporary designing ideas are realized with light or medium brown and grey parquet flooring. Because parquet flooring is made of real wood it accommodates to different temperatures and humidity. In summer parquet floors stay cool and in winter they are warm. Some types of parquet flooring which we sell are suitable for underfloor heating. It is a good idea to have underfloor heating because rooms look very spacious with no classic radiators on walls. With empty walls you can actualize many more designing ideas. 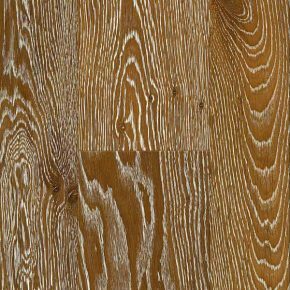 We sell parquet flooring in many colours which range from white to black for creating stunning patterns. Parquet flooring colours have beautiful reddish, silver or golden nuances which look simply stunning. It is best idea to install dark coloured parquet flooring in big spacious rooms with sufficient natural or artificial lighting. Dark colours are great for realizing designing ideas for traditional look. Light coloured parquet flooring is a part of designing ideas for contemporary appearance of your home. Light flooring gives rooms airy feel and it optically enlarges them. You can achieve modern designing ideas with combining light floors and dark furniture or light floors and light furniture. Rooms with light floors, light walls and light furniture are very serene and calming. This colour combination is perfect for realizing ideas for meditating rooms and relaxing spaces.